Sorry! 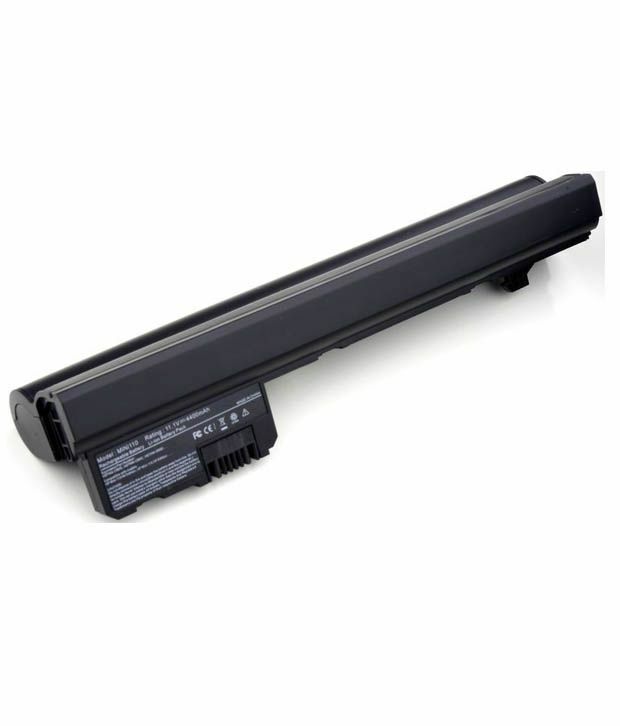 Lapster 4400 Mah Li-ion Laptop Battery For Hp Mini 110c-1010es. Mini 110c-1010et Mini 110c-1010sa Mini 110c-1010sb is sold out.